Keilite: Mineral information, data and localities. 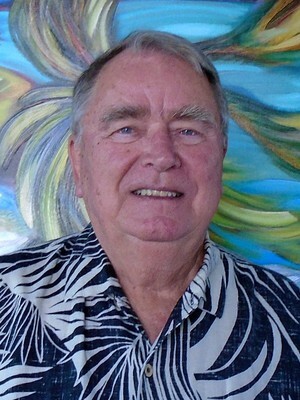 Named after Klaus Keil, Professor at the University of Hawaii, Honolulu, Hawaii, USA. The iron analogue of Niningerite. Kamacite 1 photo of Keilite associated with Kamacite on mindat.org. Enstatite 1 photo of Keilite associated with Enstatite on mindat.org. Shimizu, M., Yoshida, H., Mandarino, J.A. 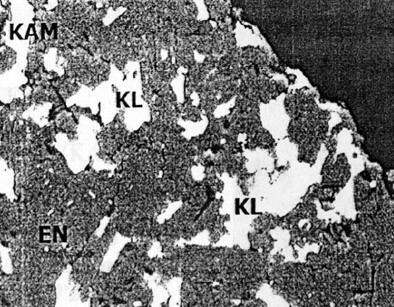 (2002): The new mineral species keilite, (Fe,Mg)S, the iron-dominant analogue of niningerite. Canadian Mineralogist 40, 1687-1692. Canadian Mineralogist (2003): 41: 814.